Real Madrid president Florentino Perez has been criticised for his approach to the club by one man who knows the post better than most. Ramon Calderon spent two-and-a-half years as in the top job at the Bernabeu before eventually being replaced by Perez in 2009. Madrid have endured a dire start to the season by their unrelentingly high standards and sit seventh in La Liga ahead of today's clash with Barcelona. 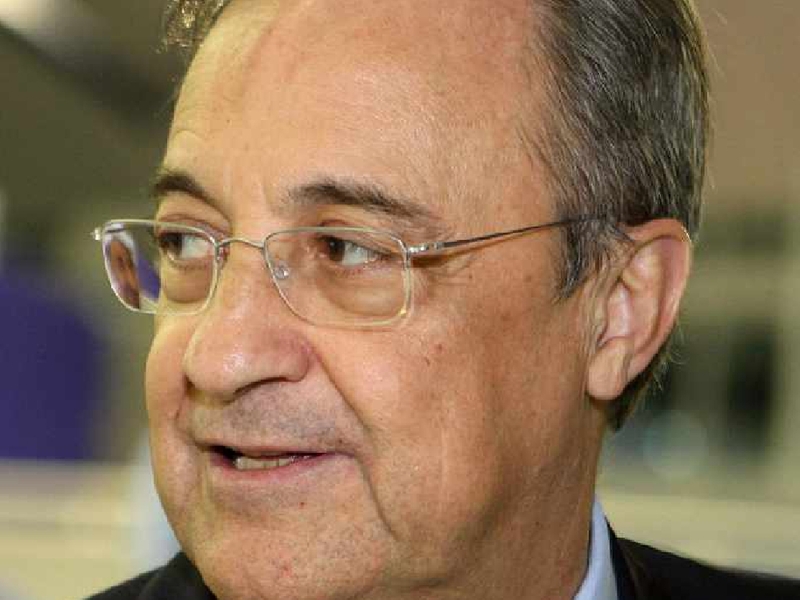 Calderon, 67, believes that construction mogul Perez has let Los Blancos down on the pitch and on the bench. "[Perez] has done many thinks in the right way and the titles are there but the main problem is that he likes to interfere with the coach's job," Calderon told Ian Stone's Comedy Breakfast (weekdays 6.30am-10.30am). 🤔 DID REAL MADRID PREPARE FOR RONALDO'S EXIT? Former Real Madrid president Ramon Calderon told LOVE SPORT RADIO that they've been preparing to fail for the last few years. "He's an engineer. He knows how to build tunnels, motorways and bridges but not how to build a team. "When I was president I relied on [director of football, Predrag] Mijatovic and [technical director Franco] Baldini because I thought you had to rely on professionals in any activity in life and football is no different." 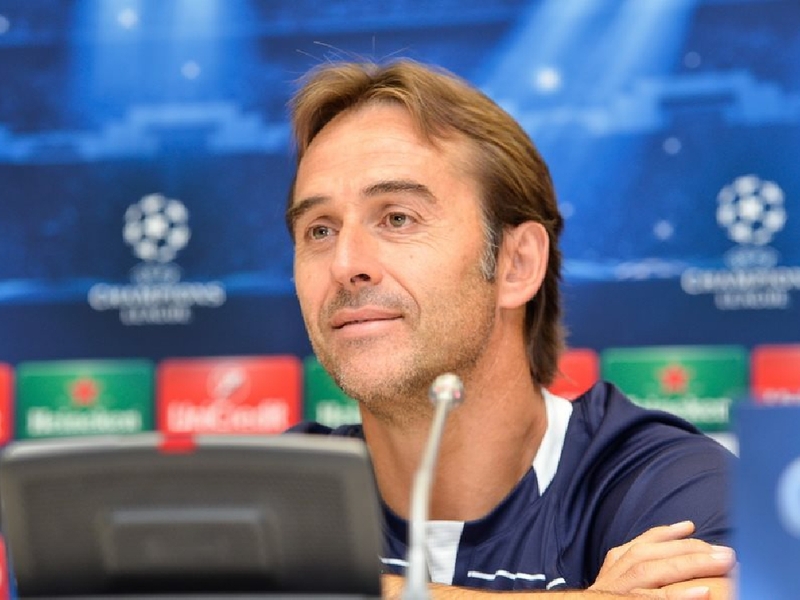 Manager Julen Lopetegui, who only replaced Zinedine Zidane in the summer, is under serious pressure and multiple reports in the Spanish press claim defeat to Barcelona would see him sacked. But Calderon admitted he has not been the root of the issue, instead blaming the club's failure to replace Juventus forward Cristiano Ronaldo. "The main problem beyond any doubt has been [Ronaldo's] exit. It's impossible to replace a player like this: 50 goals a season, more than 500 goals in the nine years he was here and also a lack of planning," Calderon added. "Last two years we've been suffering from that. Last year we finished 15 points behind Barcelona and we were knocked out of the cup by a lower-level team. "It's true that we managed to win the Champions League with difficult knockout matches against Juventus and Bayern Munich but in those Cristiano was the key play for winning them so not having him is real trouble. "We have to consider that the World Cup has taken its toll, mainly with players like Modric and Varane. "They played all the matches until the final and we've seen that in other teams like in Barcelona with Rakitic. "The main problem with Real Madrid is that to win is an obligation not an aspiration. "When the problems come, always the crisis appears. But we've been in a situation like this before and we've come out."